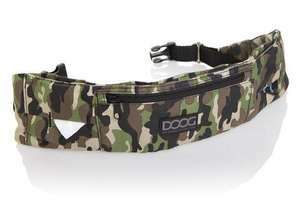 The DOOG Walkie Belt is a perfect utility belt for out walking and running with your dog. 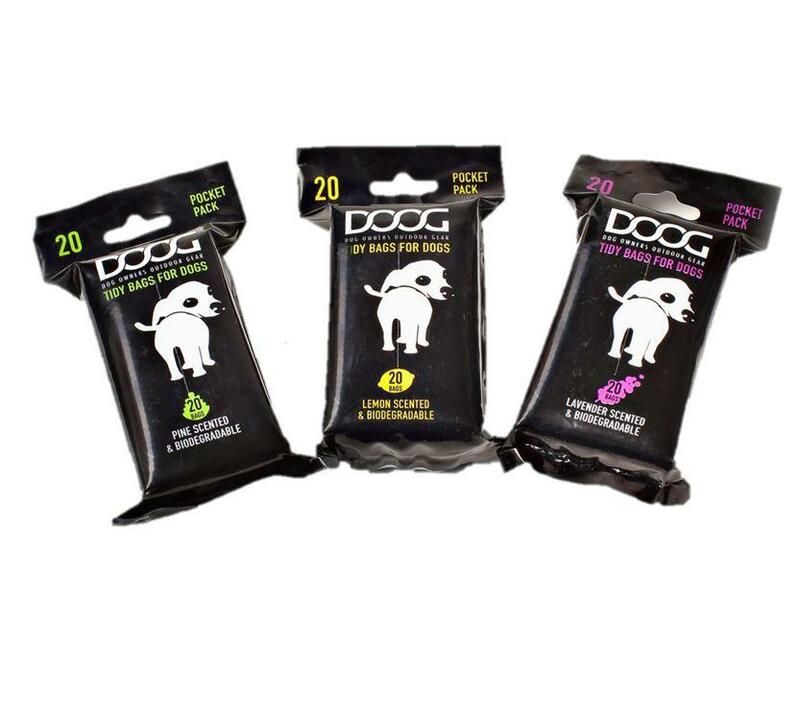 The DOOG Walkie Belt has been redesigned to include 2 strong carabiners (one on each side), and bigger front pockets to fit larger sized phones like the iPhone 6 & Galaxy S, plus more treats. The award-winning DOOG Walkie Belt has been designed to free up your hands and pockets making it easier for you to walk, run and exercise with your dog. 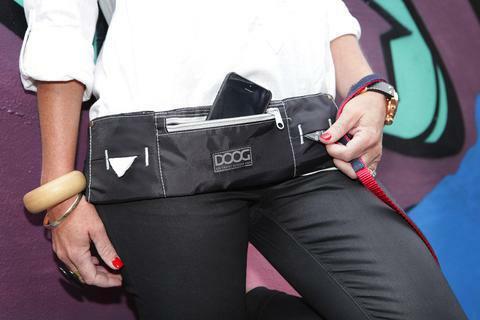 The Walkie Belt sits neatly and tightly on your hips so you hardly know your wearing it and best of all it looks much more stylish than a bum bag. 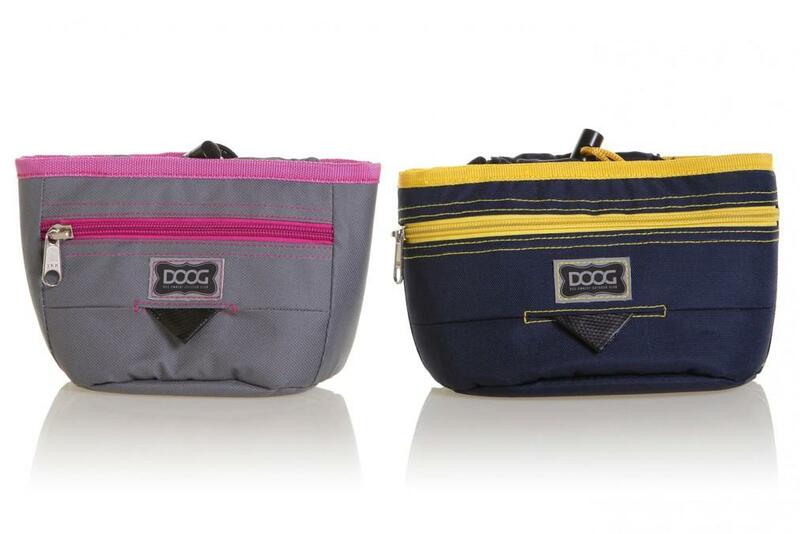 Use it for running with your pooch, going out for coffee with your doggie friends or just for a casual walk to the park. Just hang it somewhere handy and all you need to grab as you leave the house is the belt and your dog. Genius! Size: extends from 70cm (women's size 4) to 130cm (women's size 20).